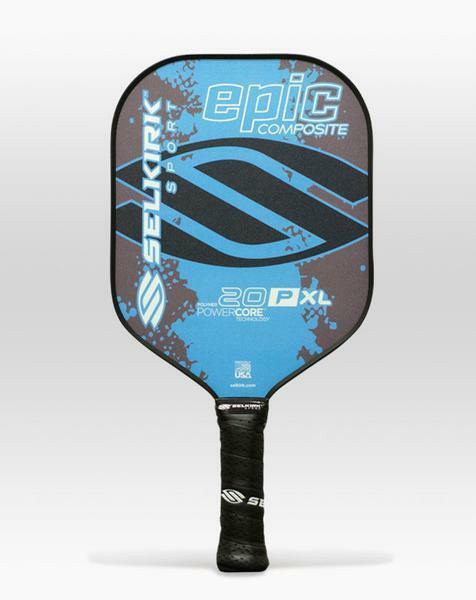 The Selkirk Epic 20P Pickleball Paddle has taken a serious player’s paddle and made it Epic. 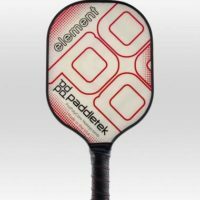 The 20P (“P” is for Polymer) paddle packs many powerful characteristics, but with it’s lighter weight, allows for a new level of control. 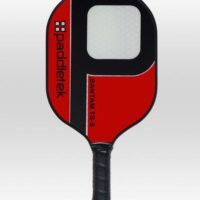 This paddle is constructed with the finest-grade polymer honeycomb core along with a high-grade composite surface with screen printed graphics that are beautiful and durable. This paddle is perfect for a control game at the net while providing an incredible punch of power for this weight of paddle. 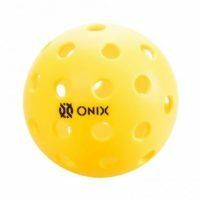 Back by popular demand and AVAILABLE FOR A LIMITED TIME only! The 20P Epic is a polypropylene core, composite face paddle. 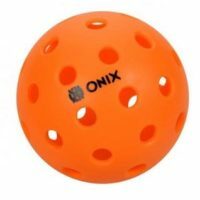 It retailed for $100 and weighed between 7.2-7.7oz on average. 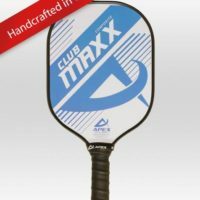 It was an excellent choice for beginner to intermediate players just getting into the sport who wanted a high-performance paddle but were not sure on the shape to get.